Were you able to capture it? Jaws The Revenge is back on Netflix next month if it needs capturing. You know for sure that it is back on Netflix? The original cut? Of course I could. But there’s really no point in doing the whole thing. We really just need the pieces that weren’t included in the official release. Beyond that, it’s really just a “cut and paste” job. Sorry for the late response but anyways digitalfreaknyc basically beat me to it. Jaws 4 is currently not on NetFlix anymore but if it surfaces again I’ll let you know. Sorry. 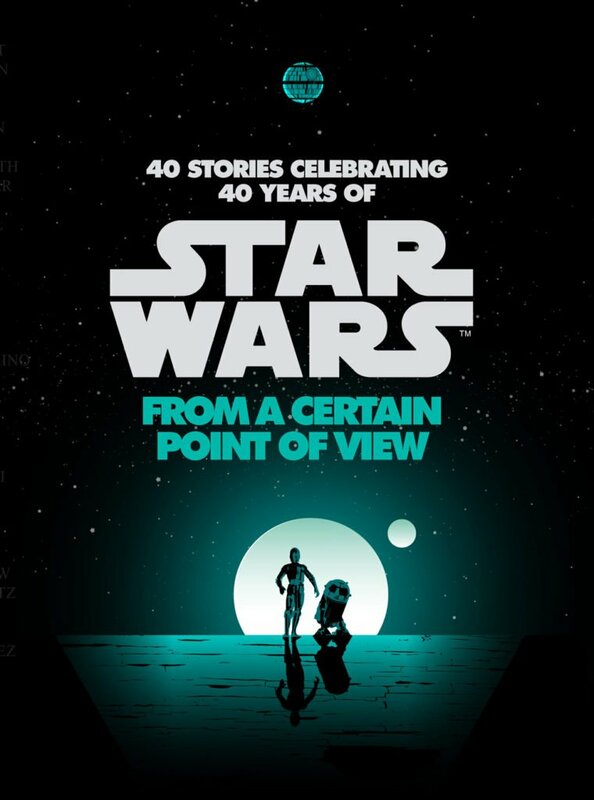 New book/comic set during ANH. Maybe this is a clue to something they will be announcing at Celebration? Probably not, but the fact that they announced it before the panel means the big surprise isn’t a book. “You can’t win, Darth…” to “You can’t win, Vader…” ?